Dr. Tia Tucker is a graduate of The Ohio State University College of Optometry. She completed her undergraduate training at Ohio State as well. 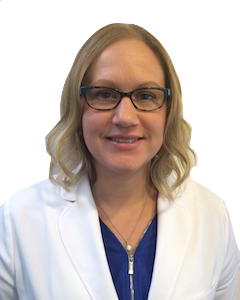 After completing optometry school in 2010, Dr. Tucker continued her training as a resident of ocular disease at The Eye Center of Toledo. She is a member of the American Optometric Association and Ohio Optometric Association. 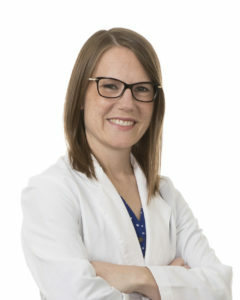 She is originally from Fremont Ohio and previously worked with Ophthalmology Associates of Northwestern Ohio in Maumee Ohio. In her free time she enjoys traveling, golfing, playing tennis and spending time with her family.